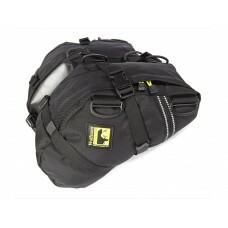 Wolfman are unique in manufacturing a full range of luggage specifically designed to suit Enduro and Lightweight Trail Bikes as well as larger capacity Dual Sport bikes, all wit the ability to carry a surprising amount of gear without compromising the ride. 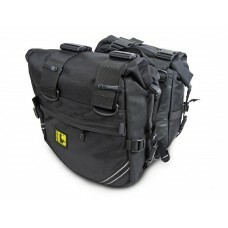 The slim, close fitting bags are designed to work on the kind of bikes that really come alive out on the tough trails and dirt roads of overland travel. 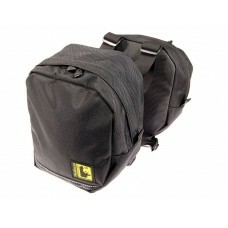 With enough capacity to help you extend your back road day rides into overnighters or multi day trips. 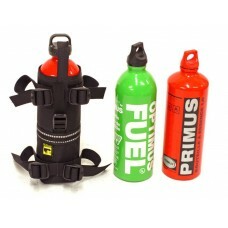 With ample options in size and placement to help you fine tune your kit for your next ride, whether that's an afternoon on the local trails, or the start of a once in a lifetime adventure ride. 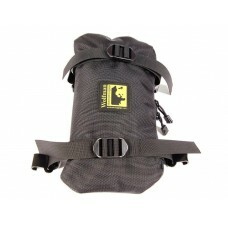 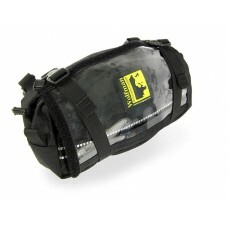 Wolfman Enduro Tank Bag (V17) The Wolfman Enduro Tank Bag is one of our best selling tank ..
Wolfman Bottle Holster The Wolfman Bottle Holster, so simple it's brilliant! 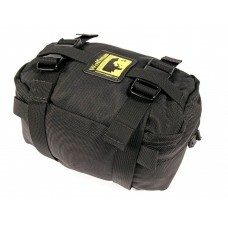 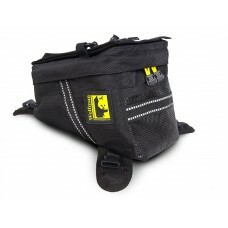 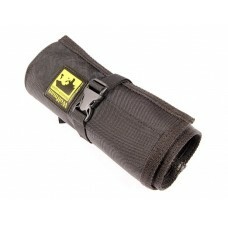 An great solution de..
Wolfman Blackhawk Tank Bag (V17) The Wolfman Blackhawk Tank Bag slots neatly in size betwe..
Wolfman Enduro Tool Bag The Wolfman Enduro Tool Bag is a useful 2.8 litre capacity bag and featur..
Wolfman Tool Roll The Wolfman Tool Roll is a great addition to any Wolfman Bag. 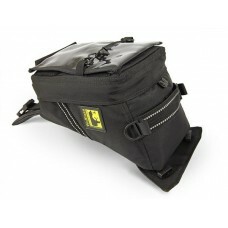 Features: 11 ..
Wolfman Enduro Carry All The ever popular Wolfman Enduro Carry All is mounted to the front of the..
Wolfman Enduro Fender Bag The Wolfman Enduro Fender Bag mounts on the front mudguard and features..